We welcome enquiries from students interested in marine physics and who wish to be involved in fieldwork. As academic staff, we always welcome enquiries from students interested in marine physics and who wish to be involved in fieldwork. Due to the range of projects that we are constantly undertaking, assistance from keen and motivated people is always welcome! 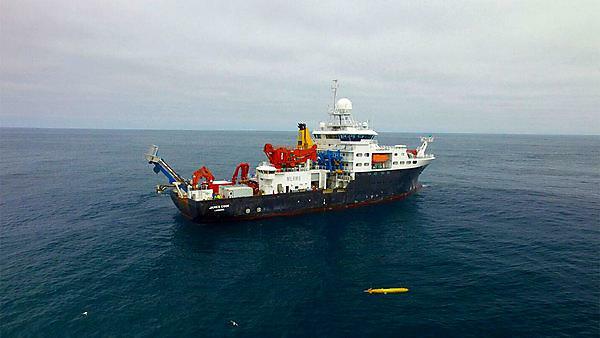 In particular, every year we supervise the dissertations of a number of undergraduate Ocean Science students, many of which acquire data from the field or from numerical modeling. ''This was an amazing opportunity to get first hand experience of cutting edge research at sea alongside leading oceanographers - definitely the most exciting opportunity I could ever have imagined being given when I enrolled on the course!" Interested students should contact the relevant members of staff by reviewing our areas in expertise in the People section of the website.